Providing you the best range of virgin coconut oil expeller, desiccated coconut powder dryer and virgin coconut oil filter machines with effective & timely delivery. Contact Parts are Made up of Stainless Steel. Packaging Details: 2 % Extra for Packing. Pallet Packing with Shrink Wrapped. Capacity As Per Customer Requirements. 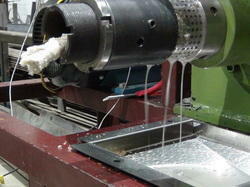 From Deshelling Machine to Dessicated Coconut Cooler Machines are available. 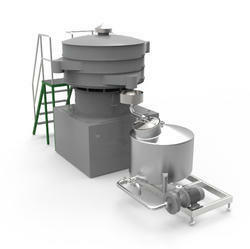 We are one of the leading manufacturer and supplier of Desiccated Coconut Powder Dryer . 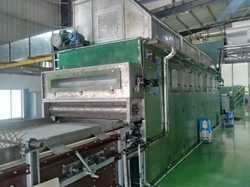 Production Capacity: As Per Customer Requirements. Packaging Details: Pallet Packing with Stretch Wrapped Film in 40 Ft Container. We are offering wide range of Virgin Coconut Oil Filter Machines. It helps in filtering the thin particles in coconut oil.